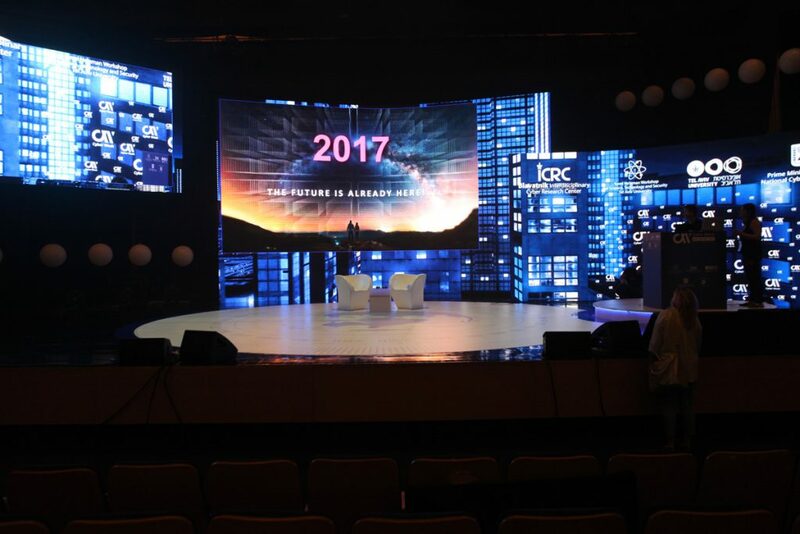 The CyberWeek Conference 2017, which took place in Tel Aviv between June 25th and 29th gathered specialists on the cybersecurity issues from all over the world, allowing them to discuss the most pressing matters of providing security to the users of the cyberspace. Former Head of the Polish Foreign Intelligence Agency Colonel Grzegorz Małecki represented Casimir Pulaski Foundation during the conference. 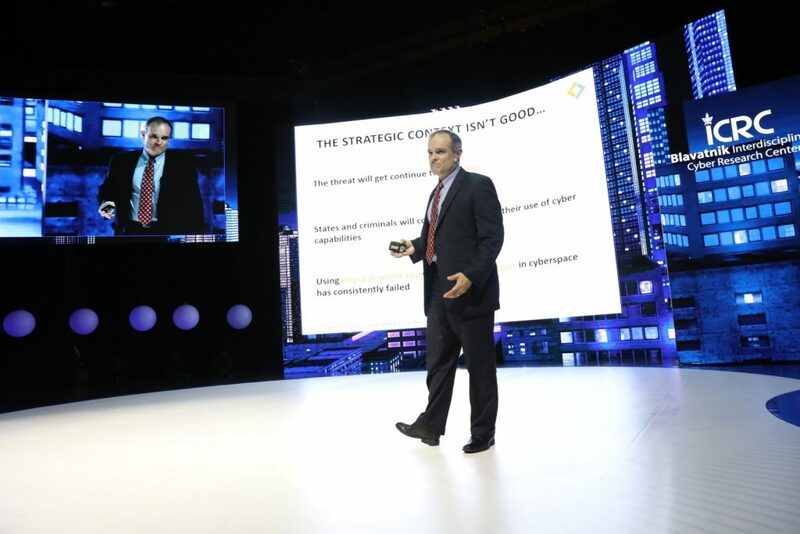 Apart from the plenary discussions, Colonel Grzegorz Małecki has participated in the simulation organised by the SimLab, which is part of Blavatnik Interdisciplinary Cyber Research Centre within Tel Aviv University. The simulation was based on the scenario, according to which a conflict situation has been created by the simultaneous cyber-attack both on the German parliamentary elections, financial institutions and hospitals in Israel, and commercial banks in Russia. The project was supervised by the founder of Israeli cybersecurity system prof. Yitzhak Ben Yisrael, and among the participants were former vice prime minister and minister of Intelligence and Atomic Energy of Israel Mr. Dan Meridor and former head of Israeli Air Force Gen. Eitan Ben Eliahu. The outcome of the simulation will be published by the organisers. 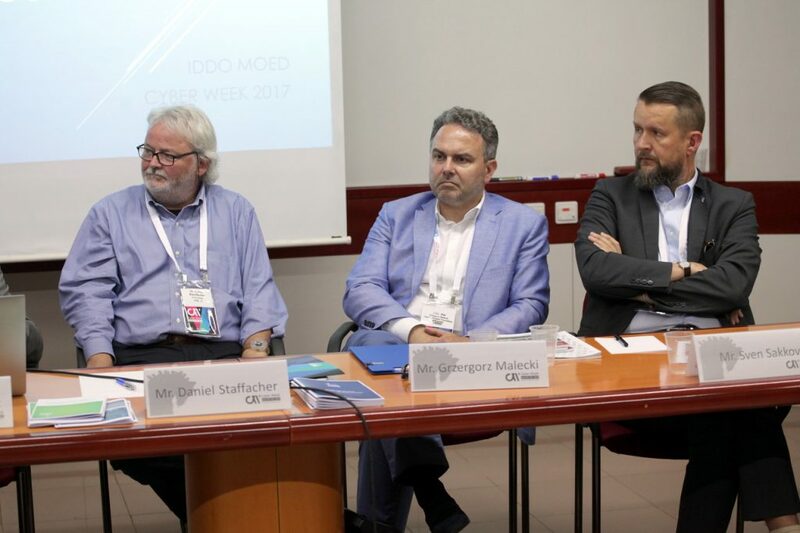 During the Roundtable International Cooperation debate participants had an opportunity to discuss the international cooperation and human resources aspects of cybersecurity. The discussion was moderated by the Director of Cybersecurity Department of Israeli MFA Mr Ido Moed and allowed the participants to hear opinions of such experts as Sven Sakkov (Director of the NATO Cooperative Cyber Defence Centre of Excellence), Vladimir Radunović (Director of e-diplomacy and cybersecurity programmes at DiploFoundation), and Daniel Stauffacher (President of ICT4Peace). 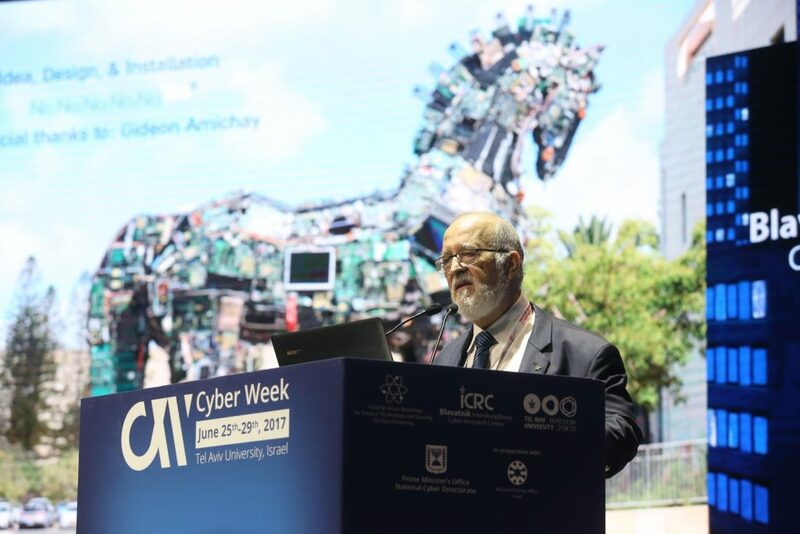 Another important event during the CyberWeek was the Cyber Leaders Forum, which featured debate moderated by prof. Ben Yisrael that allowed experts and high officials leading cybersecurity structures from several states (including i.a. Israel, Poland, USA, Germany, France, China, Singapore) to discuss barriers and challenges in efficient combating cyber-threats, in particular cyber-terrorism. 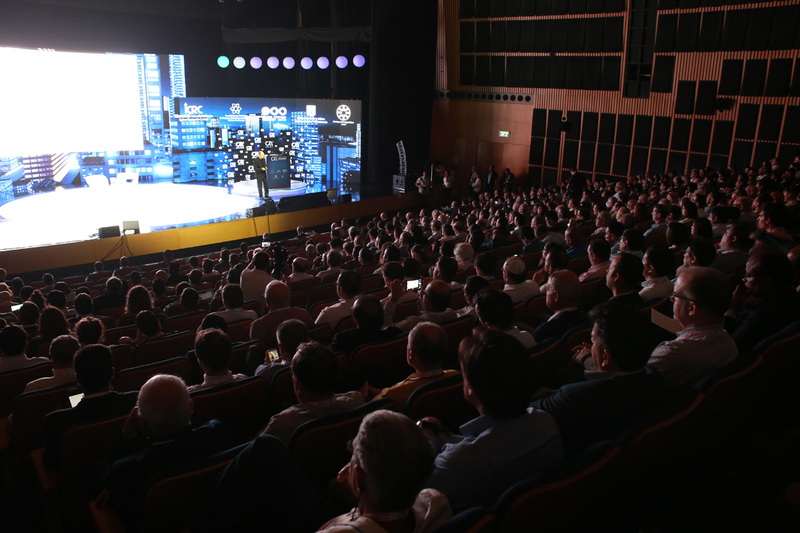 The conference allowed experts from various institutions to participate in debating the most pressing cyber-threats and sharing the most efficient ways of facing them, as well as presenting the national perspectives of leading cybersecurity states on the issues concerning cybersecurity. Study visit organized in cooperation with Embassy of Israel, Warsaw and ELNET Poland. Pulaski Foundation recognized as the best think tank in field of international affairs in the European Union.